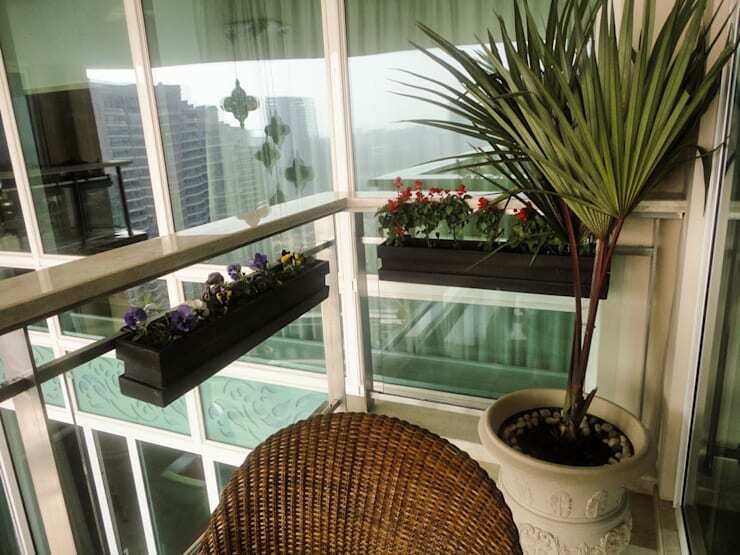 Grecor offers variety of green solution for vertical surfaces. 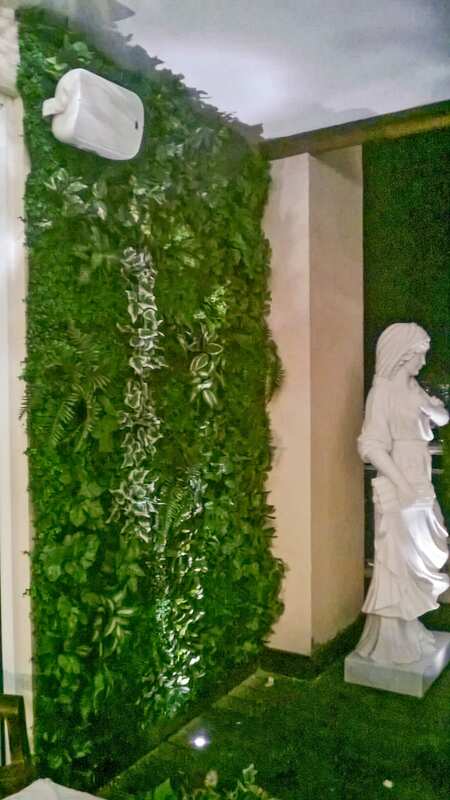 These vertical garden solutions, are nature inspired and have their unique artistic. The space turned out to be a perfect blend of classical and Victorian decor with Moroccan lights completing the whole look. 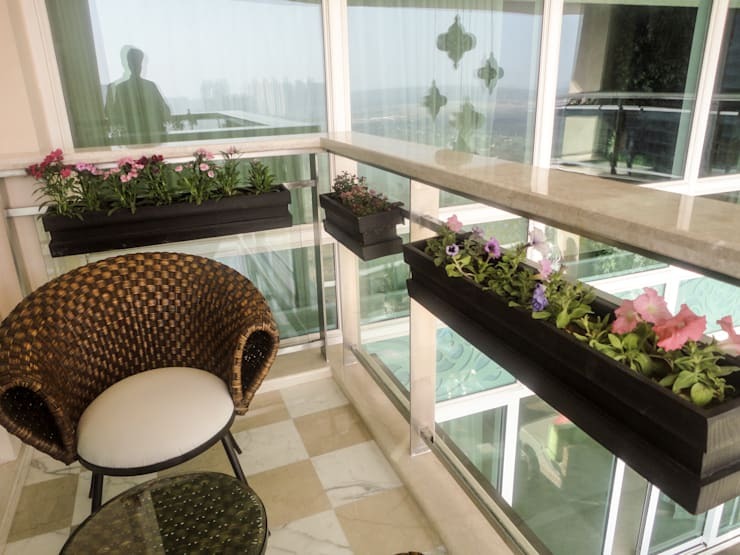 Grecor offers variety of green solution for vertical surfaces. 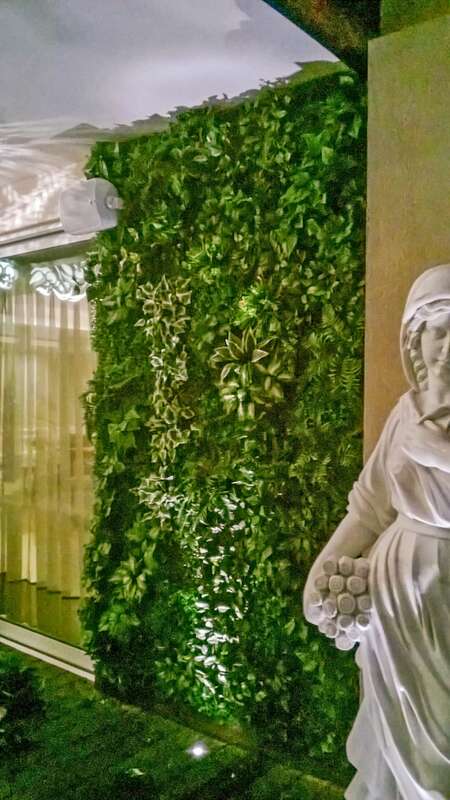 These vertical garden solutions, are nature inspired and have their unique artistic.The space turned out to be a perfect blend of classical and Victorian decor with Moroccan lights completing the whole look.